 At Residential Elevators, the nation’s premier home elevator company, we pride ourselves on delivering Quality, Beauty, and Safety. 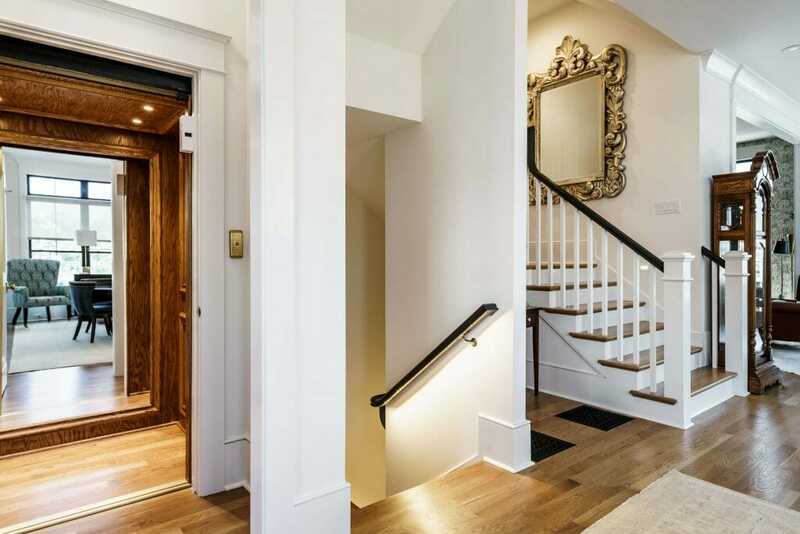 If you are a homeowner looking to build that dream house you have worked so hard for, or you would like to make your current multi-story home age as gracefully as you do, a home elevator is a perfect choice. 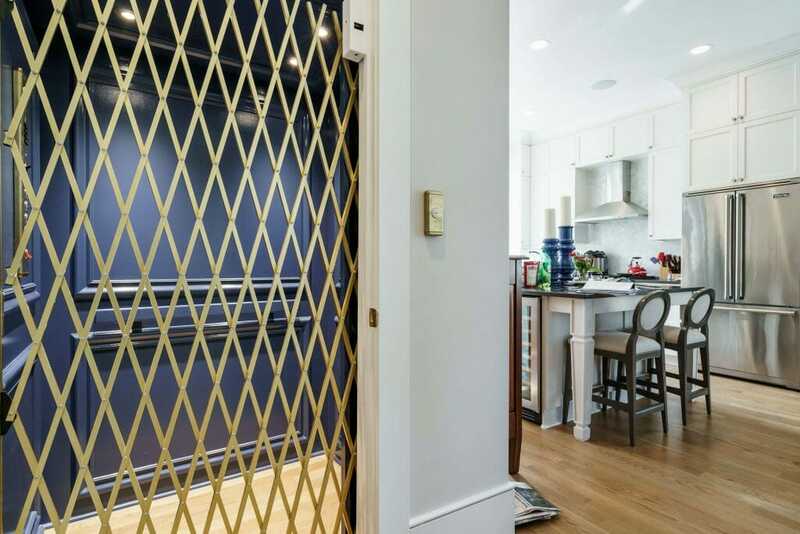 Maybe you are a builder looking for the best residential elevator on the market to add value to your next community or that luxury home you are building. If so, our product is the perfect fit. 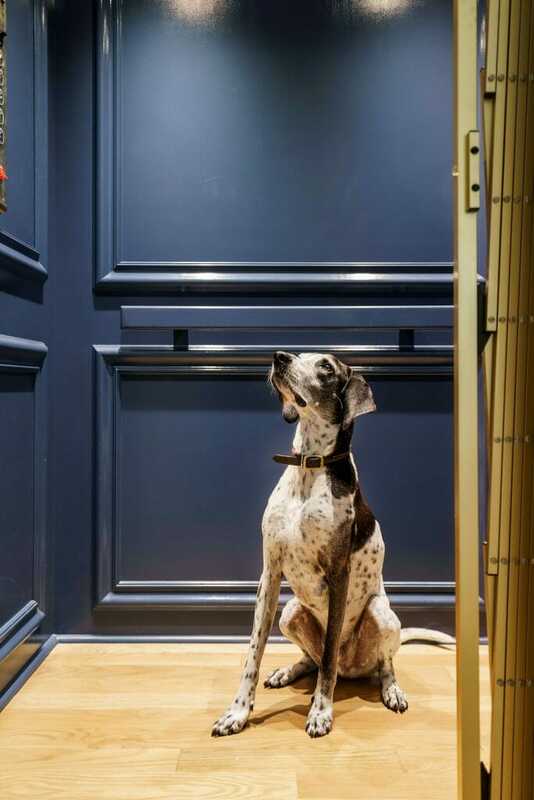 No matter the reason, Residential Elevators is your one-stop shop to find the best quality product, with the best value, and the best service. 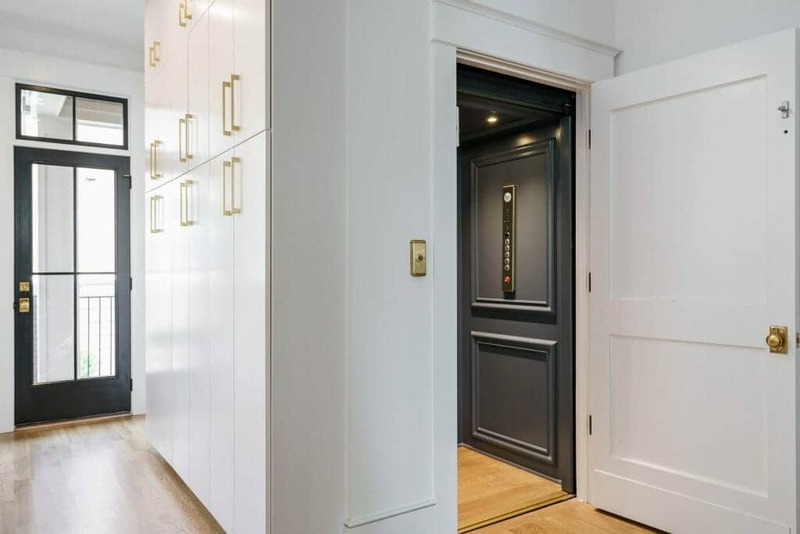 The elevator you choose should reflect your needs and style, be built to last, and offer the safest, smoothest ride in the industry. 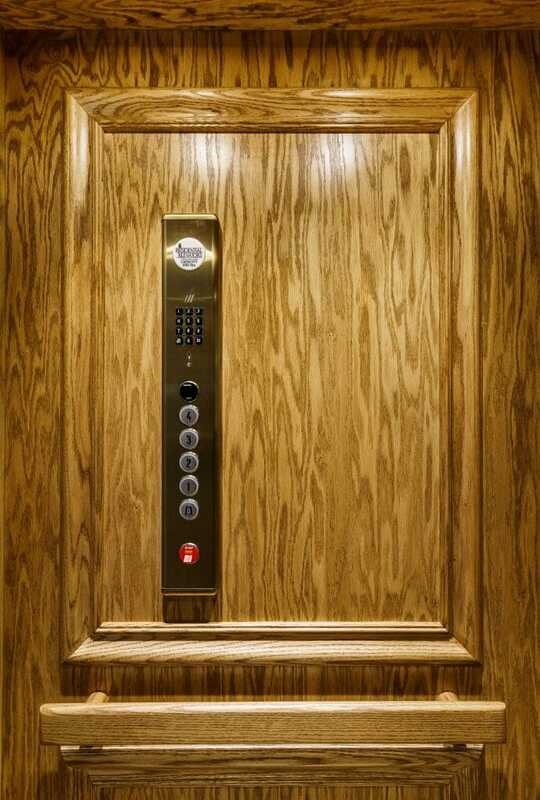 Residential Elevators is here to make that a reality. 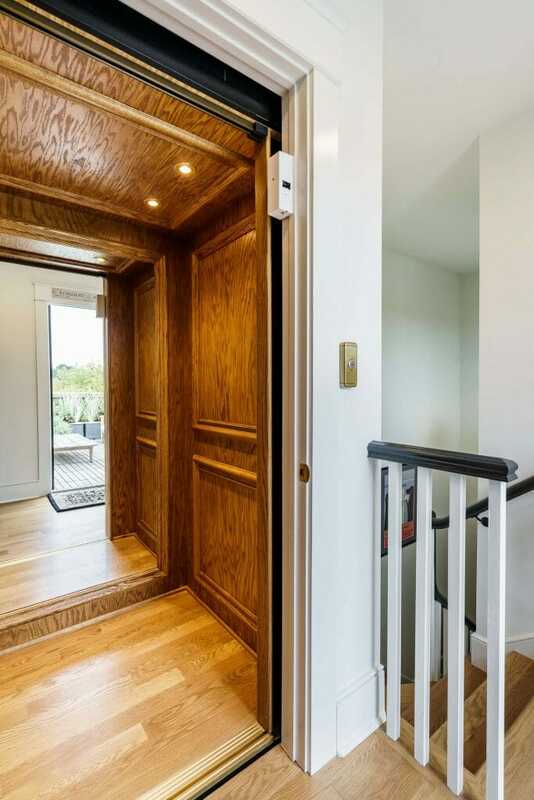 More than just having the best products, we are the nation’s only home elevator company that handles every aspect of the home elevator journey. From design, craftsmanship, installation, service, and warranty, we are with you every step of the way. It’s a matter of personal commitment to our customers and our team. 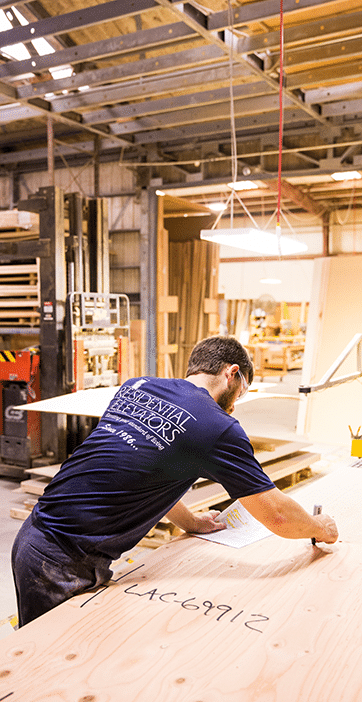 We are a family-owned company and our products are built in our U.S. factories by our employees. 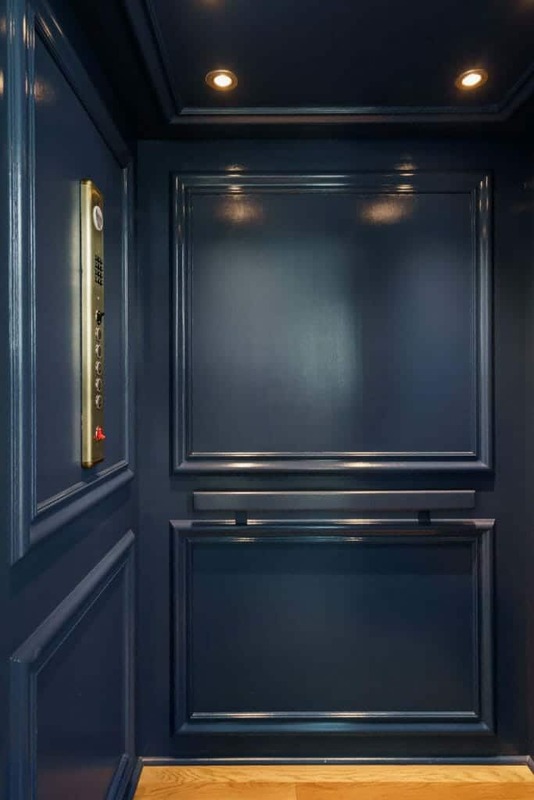 We build every single elevator as if it were a signature addition to our own home and our commitment to safety and quality shines through in the finished product and service we provide. 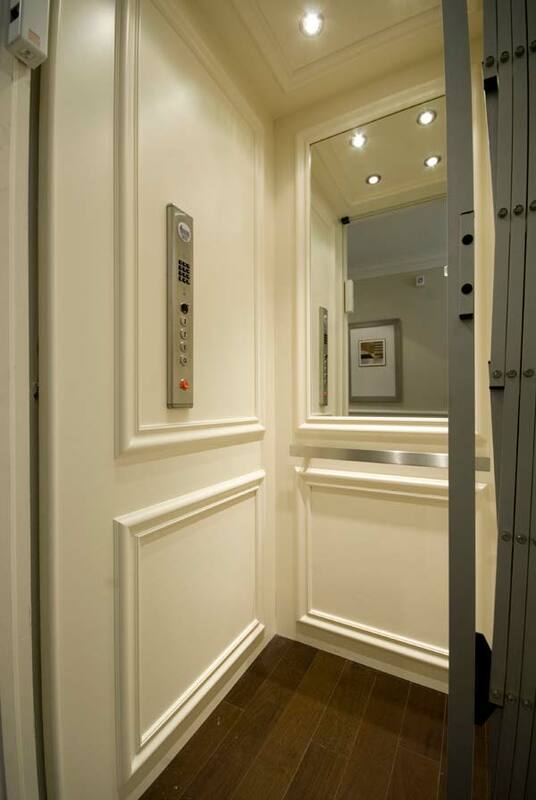 Learn more about the Residential Elevator difference today. Most Popular: Simple and sleek design. Traditional: Elegant design with picture frame molding. 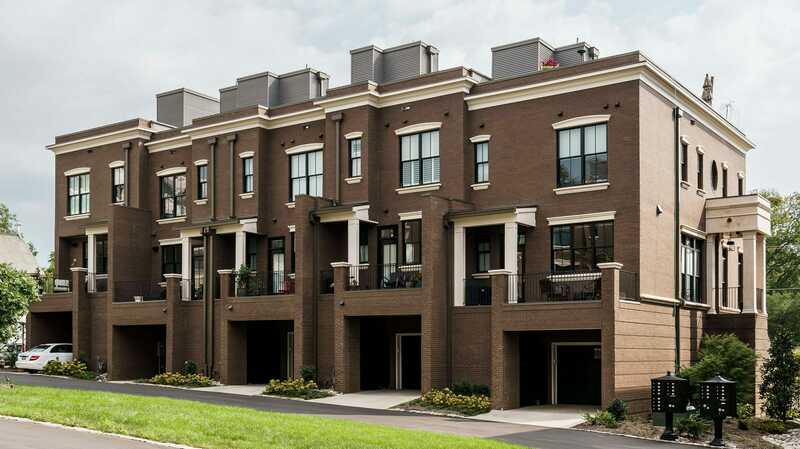 Colonial: Timeless design perfect for windows. 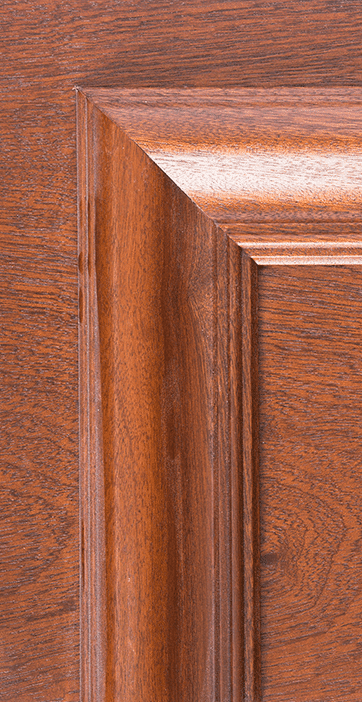 Sophisticated: Grand recessed panel style. Bold: A variety of routed designs to appeal to any aesthetic. Please click the link above to receive information and literature on our products and services. For pricing, you must fill out the required fields and project location, city and state. 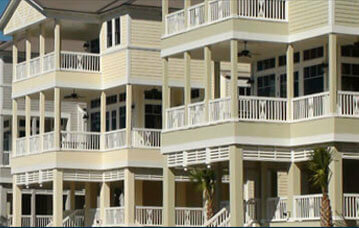 I have recently installed an elevator from Residential Elevators at my beach condominium on Sea Island, Georgia. I had the good fortune to work with your company who handled the entire project for me. Living almost 200 miles from Sea Island, I have made several trips there to check on the elevator installation progress, but have depended largely on Residential Elevators over site of the site prep, installation, final operational instructions, telephone installation and registration. In every situation Residential Elevators has been prompt for appointments, courteous, and well informed about the project and its progress. 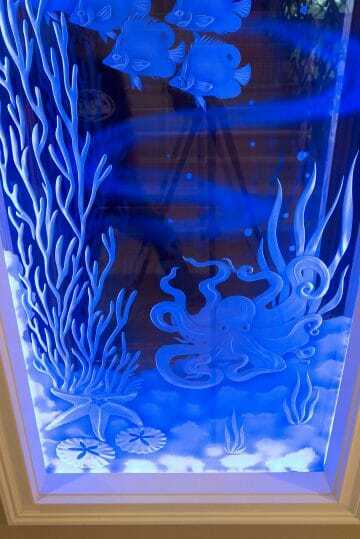 Our Signature Series Home Elevators Specially Signed with Customers Ink. View detailed images below. Visit us again to view future projects.